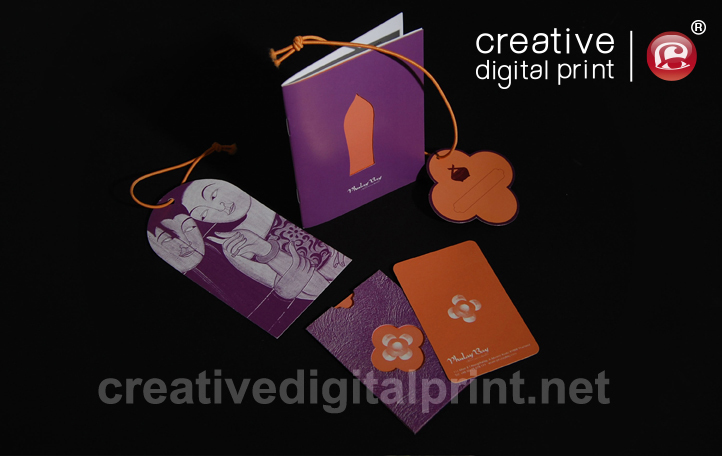 Print Quality Marketing Materials | Creative Digital Print | Print Marketing Materials, Digital Printing. 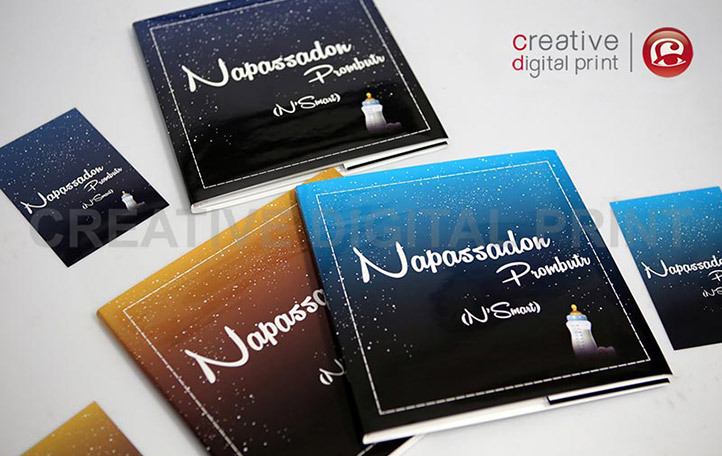 Digital print on demand service with full 4 colour print process options as well as special finishing techniques such as embossing, foiling, and die-cutting. 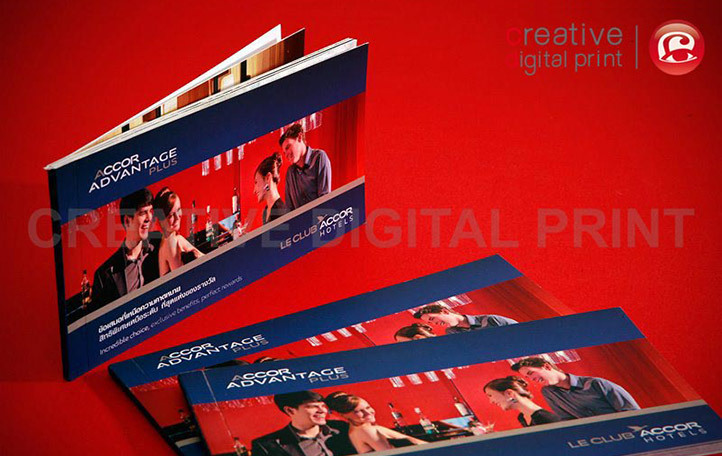 Creative Digital Print provides printing services to help you create personalised marketing materials. By personalising your marketing tools with unique information for each contact, customers feel special and more connected to your brand. 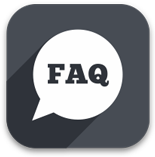 Creative Digital Print provides a print-on-demand service, giving you the freedom to update as often as you need. 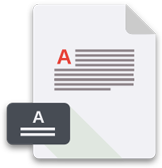 Our digital print machine can print on paper up to 1 meter long and 350 gsm thick, and we also offer a full range of finishes such as gloss or matte lamination, spot UV, embossing and foiling. 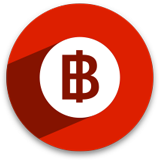 Discount cards, coupons, vouchers, certificates, award cards, membership cards and order cards can all be personalised by with names and numbering on our digital printer. 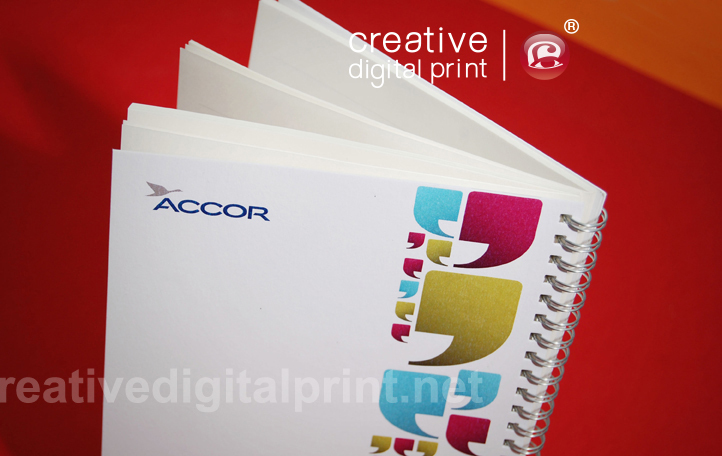 Notepads can have your company logo as well as slogans or promotions about your products or services. You can personalise notepads for your company to give away to clients, like adding their name on the front. 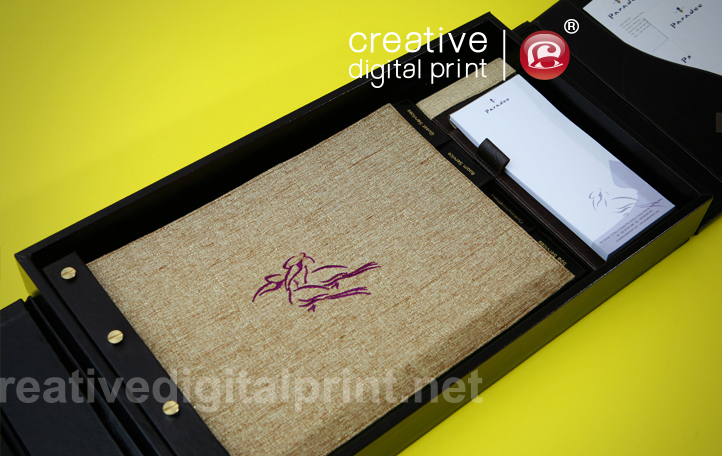 Creative Digital Print can print personalized notebooks, diaries, and organizers which make great giveaways for clients and prospective clients. 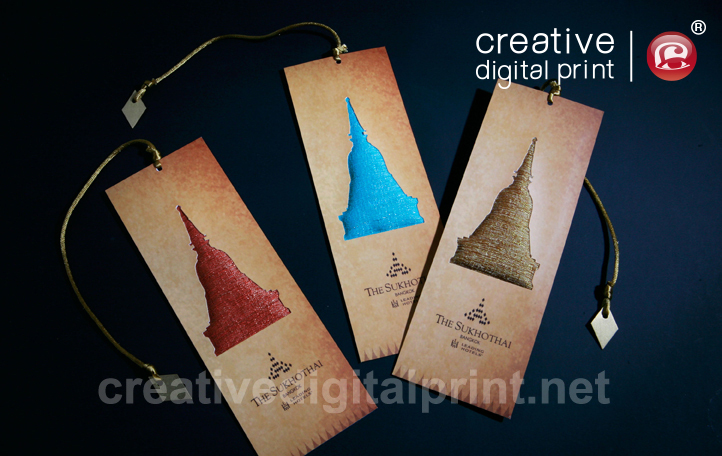 Bookmarks can be cute and fun marketing tools which you can give away to clients and prospective clients. 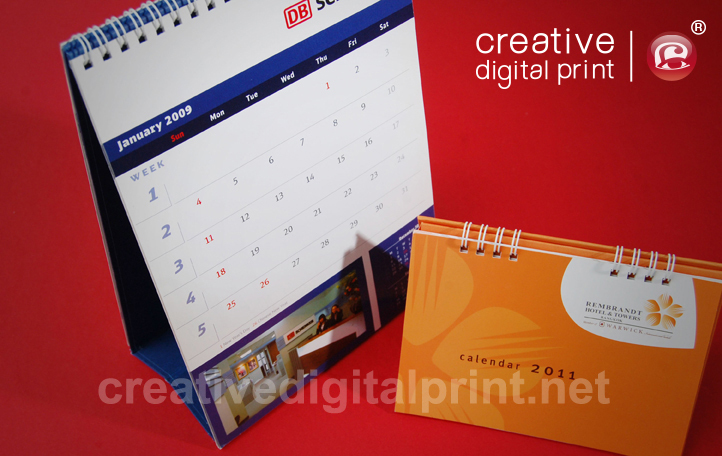 Producing a company calendar is an excellent way to give a gift to your clients at the start of the new year, and they are great marketing tools that will be on people’s desks for the next 12 months. Vouchers and gift certificates that can be redeemed for your products or services are an excellent way to create positive feelings about your brand in the minds of clients, customers and even your staff. Because people often do “judge a book by its cover”, you need packaging that grabs attention, quickly conveys your brand message and demonstrates your company’s commitment to quality in a tactile and memorable way.